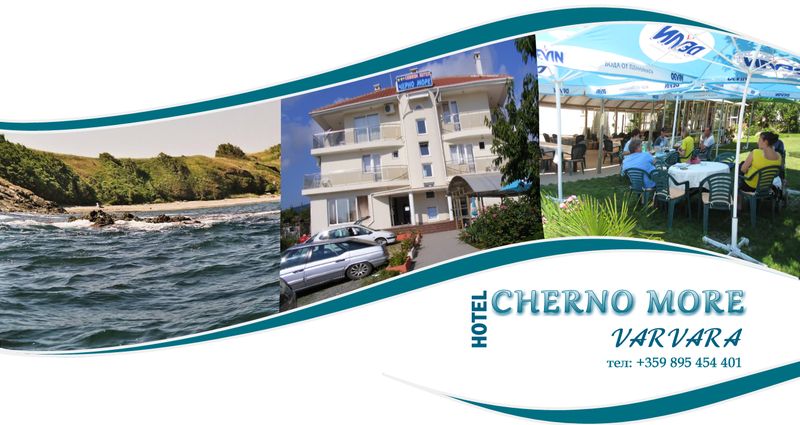 A great place to rest at the foot of Strandzha Mountain and on the Black Sea Coast! Varvara village has preserved and maintained over the years virginity and exotism of Bulgarian South Black Sea Coast. It is located at the foot of Papiya peak being fully on the territory of Strandzha Nature Park. Varvara village is a place where you will undoubtedly feel the impact and beauty of nature immediately after your arrival: sun, sea, mountain, hunting, and fishing. On this unique place where the mountain meets the sea Family Hotel - Black Sea Restaurant will take care for your comfort, pleasure and coziness. We offer you everything you need for your coveted vacation - comfortable and modern furnished rooms, quiet restaurant and proximity to the sea.